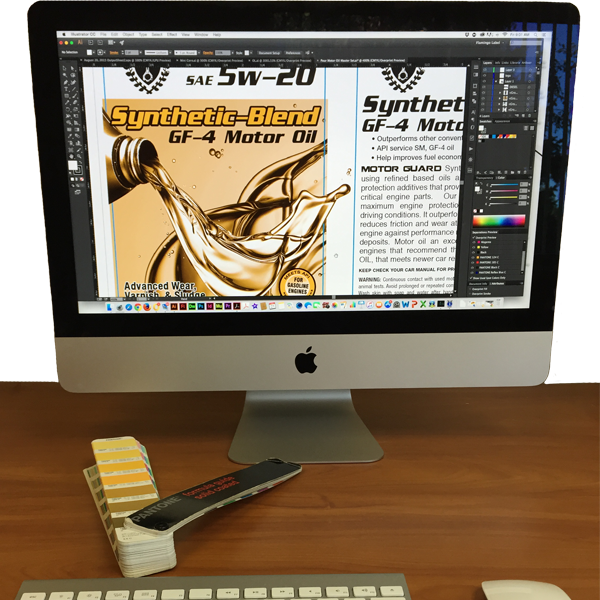 Our designers have years of experience developing packaging solutions. Have questions? We can solve them. 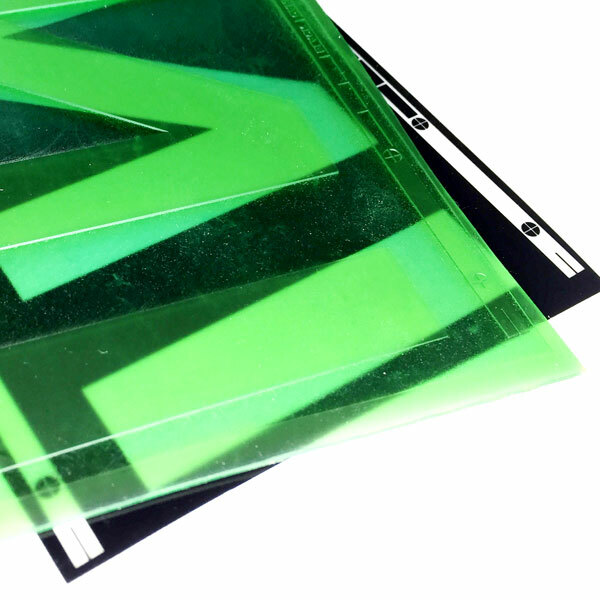 In most cases we can manufacture our flexographic plates in house reducing your costs. Our large facility, allows for small to large commercial shipping capabilities. 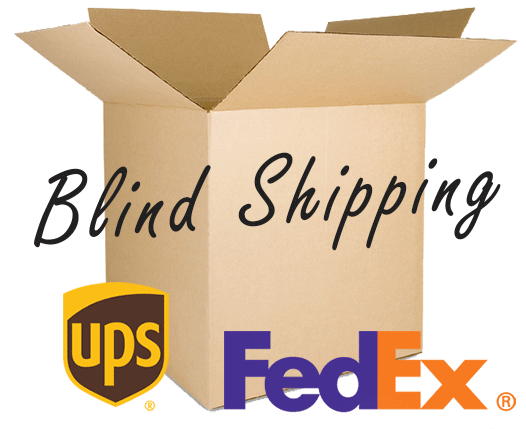 Flamingo Label ships UPS or Fedex for most of our standard clients. For larger production runs we can offer commercial carrier service to drop ship to your desired location. 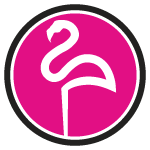 Flamingo Label offers the best customer service in the wholesale label business. 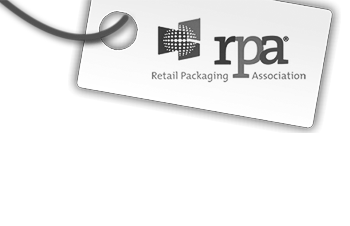 By choosing us as your label provider you’ll have a distinct advantage over your competitors. 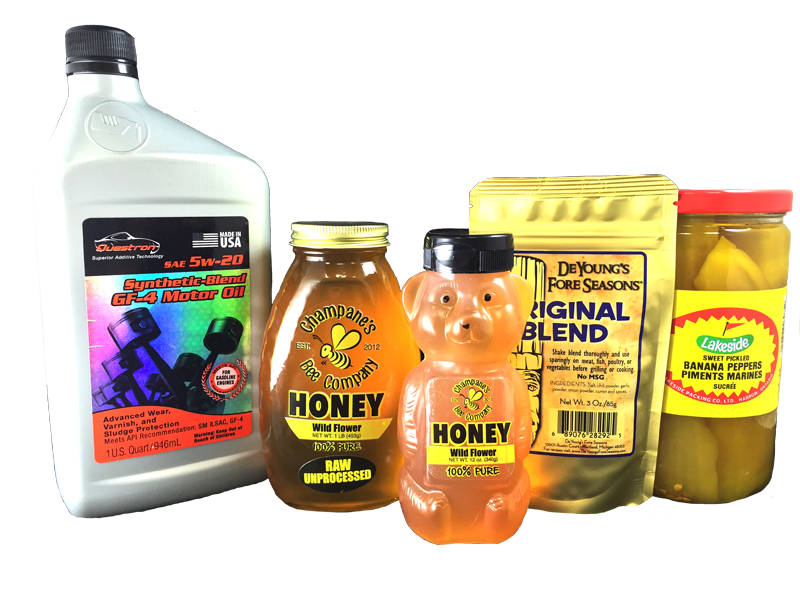 Flamingo Label delivers quality label solutions that others can not deliver. We offer fast low cost 24 Hour Service turn around time at your determination. When other label providers say it impossible do deliver. We say yes we can! In most cases we are a in house operation so 24 hour turn around time is possible solution for you. We are a low to high volume label provider. 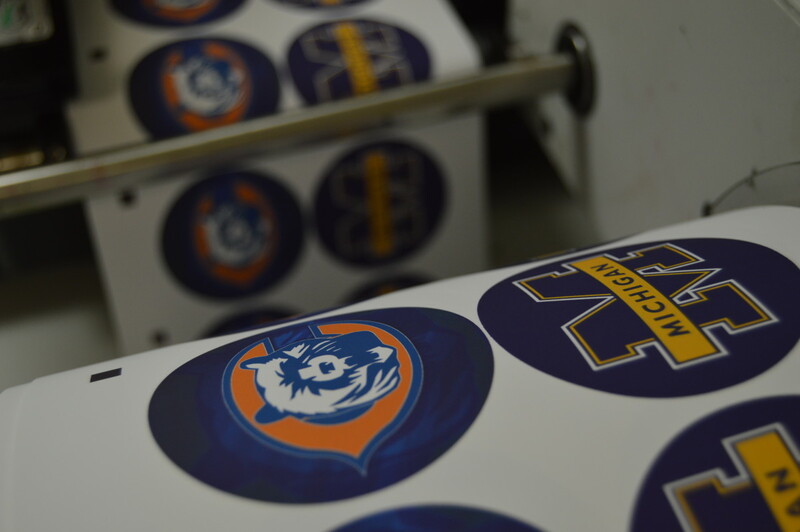 Typically we can provide low volume of 500 up to millions of labels.